It is main cash crop of tribal people in Kandhamal. It is biggest state-backed international film festival in India. It is conducted jointly by Union Ministry of Information and Broadcasting, Directorate of Film Festivals and Government of Goa. It was started in 1952 and since then held annually in Goa. It aims at providing common platform for cinemas of world to project the excellence of the film art. It can also identify the location of persons in distress, connecting through voice or data, and immediate assistance will be provided to the affected. It will help in optimum utilisation of manpower and prompt action on emergency calls. In addition to this, problems related to coordination among police force will also be simplified. It has feature of automated response system for timely dispatch of field resources (police) to the location of incidence using the system. It also has GPS (Global Positioning System) enabled dispatch of vehicles to locate nearest vehicles. It will provide standardized and easy to use mobile apps, IoT (Internet of Things) applications on Pan-India basis. It was established in November 1983 to carry out certain regulatory and safety functions in the fields of nuclear and radiation safety on a countrywide basis. It was constituted by President of India by exercising powers conferred by Section 27 of Atomic Energy Act, 1962 to carry out certain regulatory and safety functions under the Act. The regulatory authority of AERB is derived from rules and notifications promulgated under Atomic Energy Act, 1962 and Environmental (Protection) Act, 1986. It is headquartered is in Mumbai, Maharashtra. Its mission is to ensure that use of ionising radiation and nuclear energy in India does not cause undue risk to health and environment. Currently, it consists of full-time Chairman, an ex officio Member, three part-time Members and Secretary. It was set up in 2006 to provide long term debt for infrastructure projects. It provides financial assistance to commercially viable projects, which includes projects implemented by public sector company, private sector company; or private sector company selected under Public Private Partnership (PPP) initiative. IIFCL raises funds from domestic as well as external markets on strength of government guarantees. Road and bridges, seaports, railways, airports, inland waterways and other transportation projects. Urban transport, water supply, sewage, solid waste management and other physical infrastructure in urban areas. NITI Aayog was formed on January 1, 2015. It is neither a constitutional nor a statutory body. NITI Aayog is created via an executive resolution of the Union Cabinet. It is the premier policy ‘Think Tank’ of the Union Government, providing both directional and policy inputs. It had replaced the 65-year old Planning Commission established in 1950. Prime Minister is ex-officio Chairperson of the Aayog. NITI Aayog plays important role in designing strategic and long term policies and programmes for the Government. It also provides relevant technical advice to the Centre and States. It also acts as the quintessential platform of Union Government to bring States to act together in national interest, and thereby fosters Cooperative Federalism. It aims to achieve Sustainable Development Goals and to enhance cooperative federalism by fostering the involvement of State Governments of India in the economic policy-making process using a bottom-up approach. The 38th India International Trade Fair (IITF) was held at Pragati Maidan in New Delhi. It is organised by India Trade Promotion Organisation (ITPO). The theme of this edition of fair was “Rural Enterprises in India”. Afghanistan is partner country, while Nepal is focus country for this edition of fair. Jharkhand is participating as partner state in the event. The fair is aimed providing platform for all kind of businesses to showcase their excellence & wide spectrum of services to trade, industry & common men. 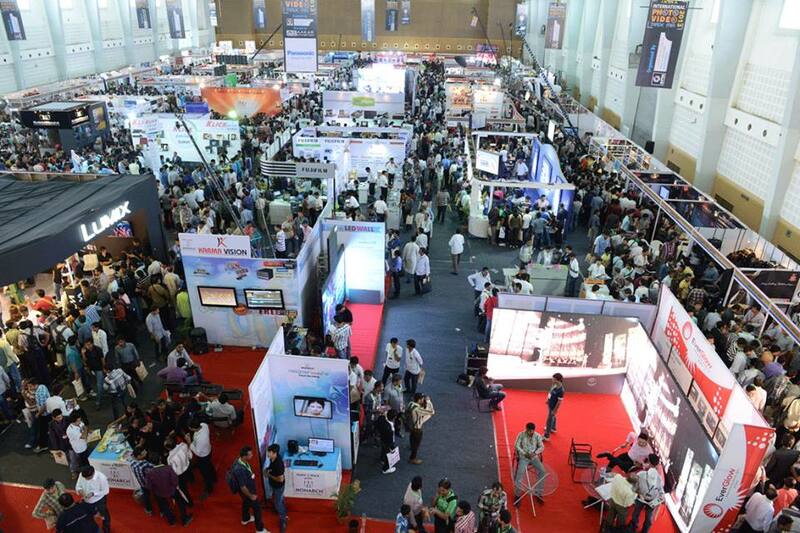 Around 800 participants from different States, government departments and domestic and international companies are taking part in the fair to showcase their product. In this fair, exhibition of various types of products such as automobile, jute products, garments, household utensils, processed foods, beauty products, electronic products etc. are being organized. It is the nodal agency of the Government of India under aegis of Ministry of Commerce and Industry for promoting country’s external trade. It is Mini-Ratna Category-1 Central Public Sector Enterprise (CPSE) with 100% shareholding of Government. It is headquartered at Pragati Maidan.